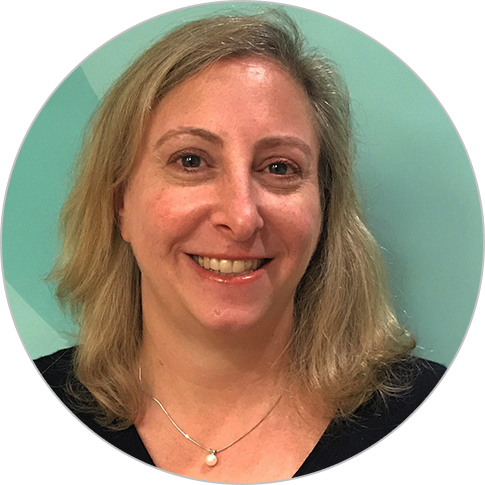 Currently the director of Chemonics’ Grants Department, Roshana Cohen is an experienced field operations and project manager with more than 20 years of experience administering USAID-funded contracts and grants-under-contract (GUC) programs. Ms. Cohen provides strategic direction to a large portfolio of GUC programs in various technical sectors across the world. She serves as a resource to both field and home office staff, drawing from her experience to resolve complex implementation issues, including remote monitoring and reporting, competition, and conflict of interest. In her current role, Ms. Cohen regularly conducts field assignments to strategize and provide oversight for Chemonics grant programs to ensure they focus on capacity building and transparency while staying compliant with U.S. government regulations. Ms. Cohen has a B.A. in international development and geography from Clark University and was a research scholar for the School for International Training in Bali.